On this month finally I managed to create the newest releases on time, I'm proud of myself hehe: d. I invite you to check out and of course share your opinion in the comments section. 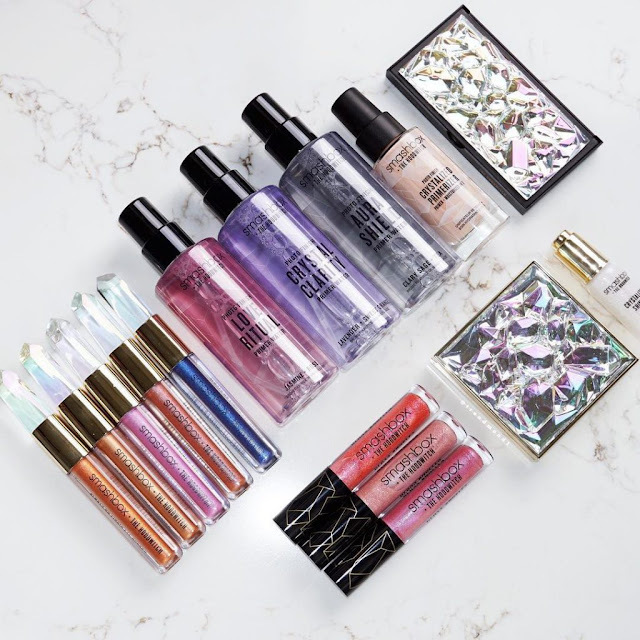 I must admit that this collection looks very interesting. I am glad that finally something new appeared, different than always. I think it would be difficult to find replacements for all these shades. 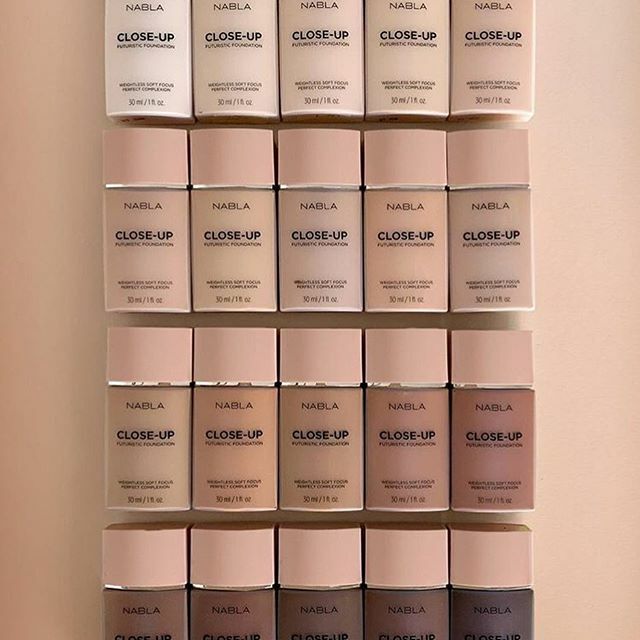 Oh, I really like this brand but the Close-Up collection didn't receive good opinions before. 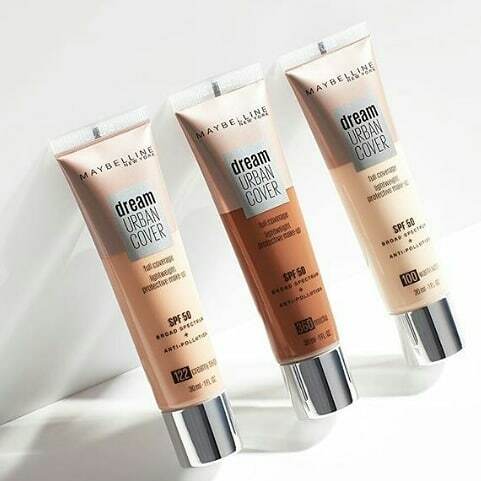 A concealer and powder released some time ago supposedly looked heavy and dry, so I don't know are the launching foundation from the same collection is a good idea. 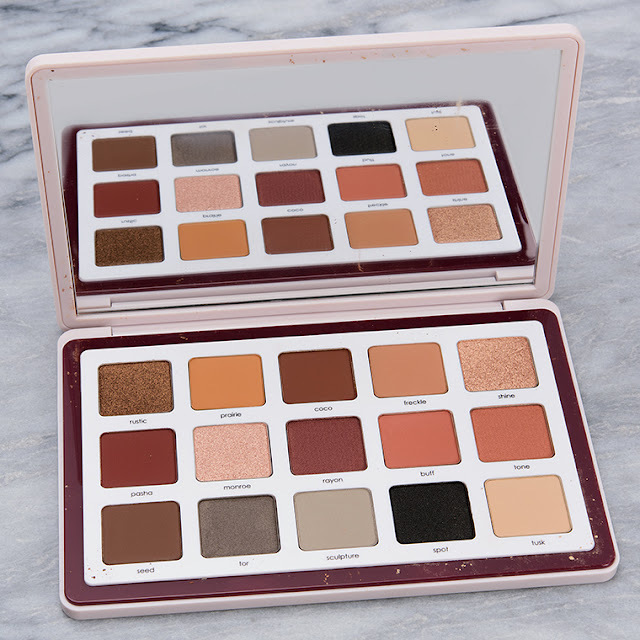 A nice palette for people who like more neutral makeup but definitely nothing interesting for me. 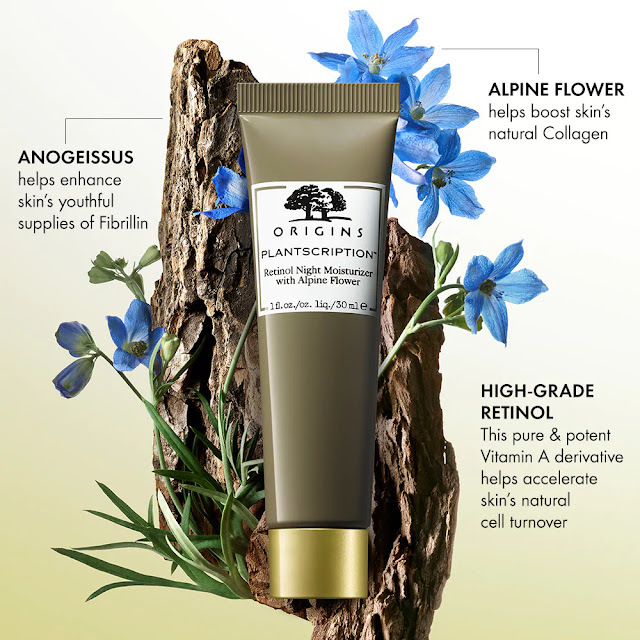 So far, I had some mixed feelings about Origins products. I tried masks and face gel but nothing has impressed me 😕. 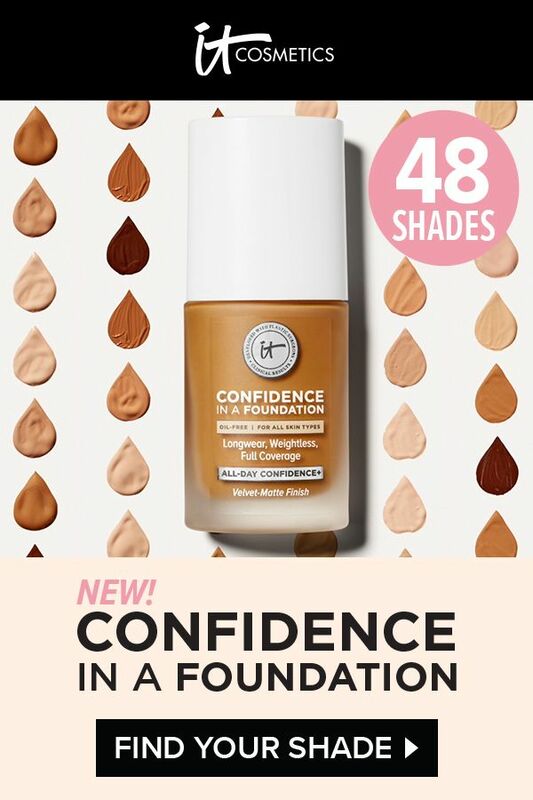 I have seen many really positive reviews about this foundation and the opinion that it is a dupe for It's Cosmetics, so I will probably buy it in the future. 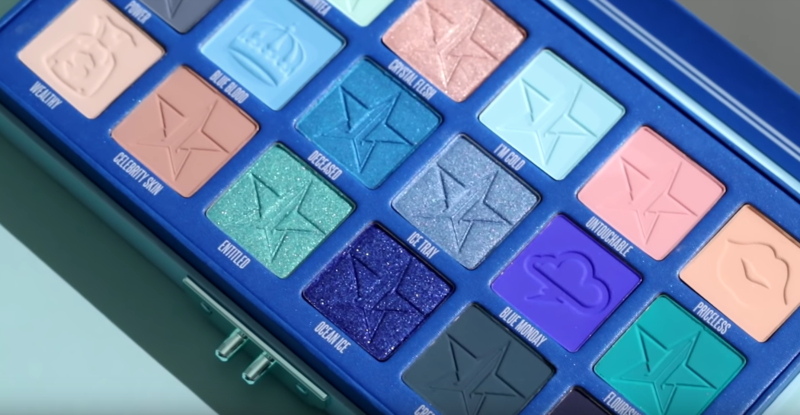 I honestly do not understand the sense of this collaboration because this palette is very similar to Reloaded Marvellous Mattes and shimmers shades were already in other palettes. 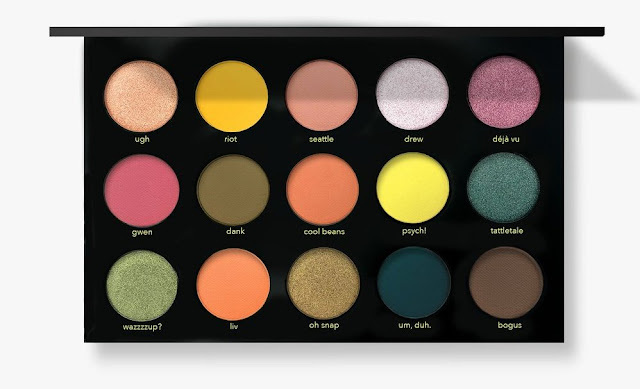 Nothing new just a taking a some shades from other palettes to this one. I'm definitely not interested in buying it, what do you think? 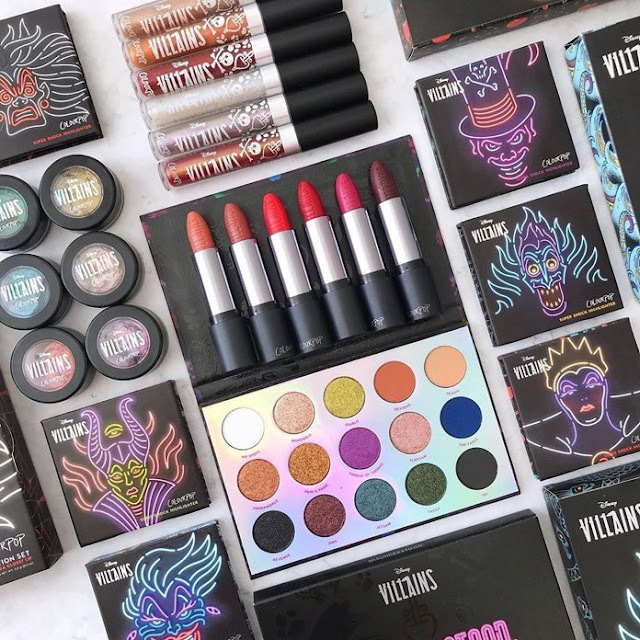 Hmm, I am not convinced by this collaboration, it looks relatively average and not so attractive compared to the collection created with Vlada. So far it is not available in Europe yet. 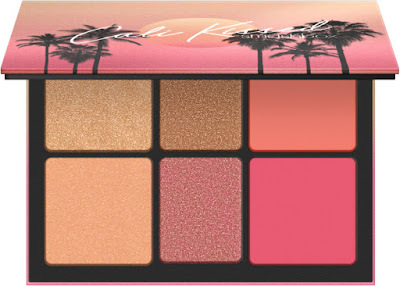 Contains 4 shimmer highlight & 2 matte blush powders that can be used on face & eyes to create a fresh, California glow. 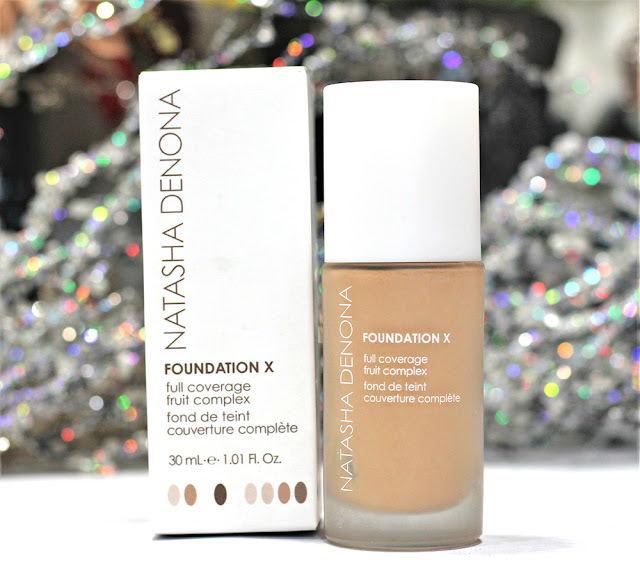 For now I am on the foundation no-buy, so I'm rather not interested. It seems to me that the previous pallets had something unique in them, so everyone was more convinced to price point, in this case the color theme is quite boring and repeatable. I have the impression that I could easily find alternatives to these shadows in my collection without spending $129. 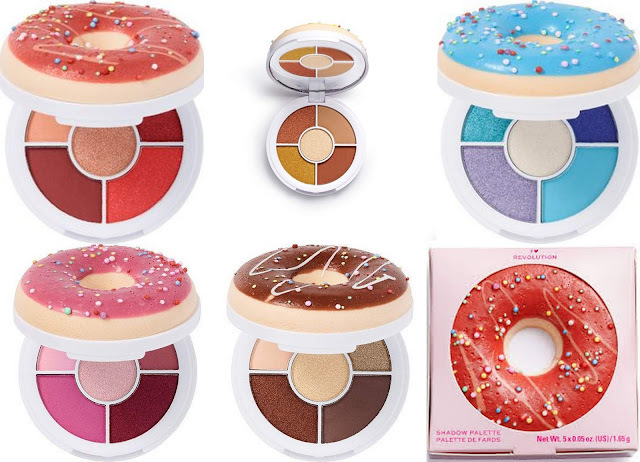 The palettes of this brand are very affordable and the color scheme I like, so I will keep an eye on it. 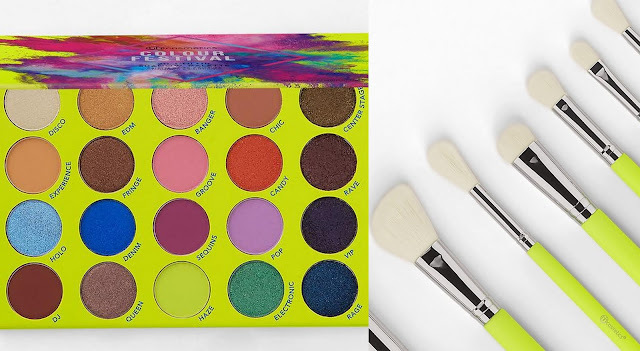 This is the 2nd part of the festival collection, the first palette from what I hear is discontinued, so you can currently find it on a big discount if you're interested. 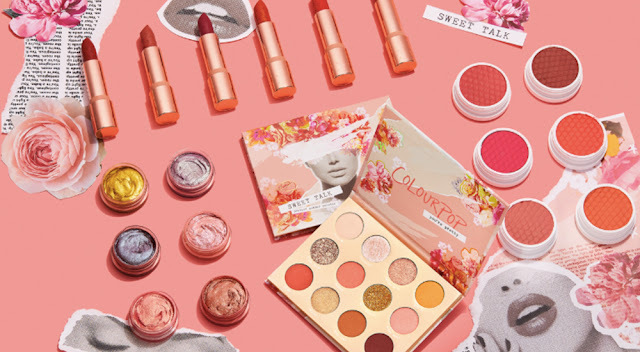 This collection is really beautiful, I even had a few things already in my basket but I decide to wait in the last minute because including duty and tax I will have a lot to pay :(. 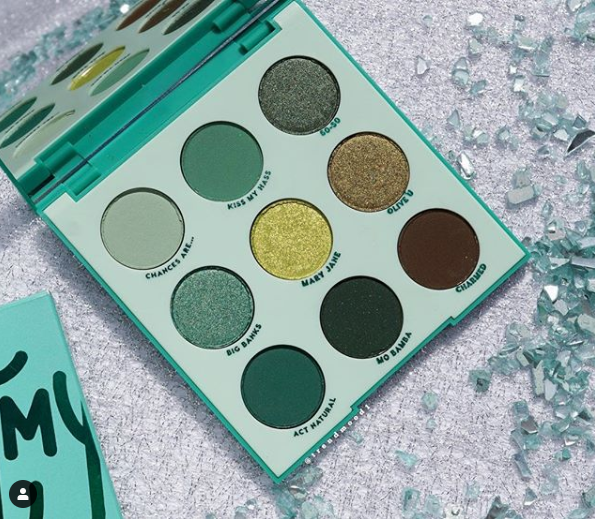 The palette was created because of the request of Colourpop fans who voted for a monochromatic palette in shades of green. Personally, I rarely wear such a colors on my eyes. 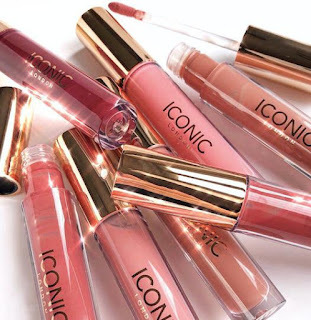 This is an English brand which so far was unknown to me but yesterday I ordered a set of single eyeshadows, so we will see soon if is worth the attention. 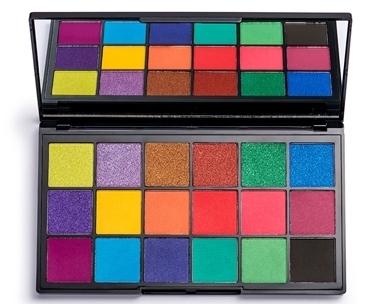 Currently Karita is available at Beauty Bay if you want to check what other pallets they have to offer. Świetnie, że przypadł Ci do gustu:* Pozdrawiam! Hi! 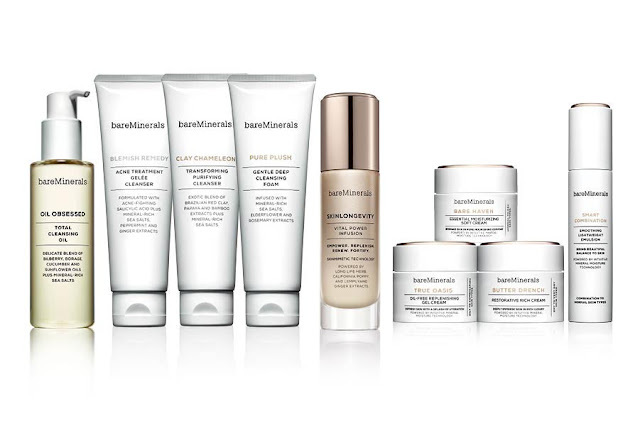 Fantastic selection of beauty products. 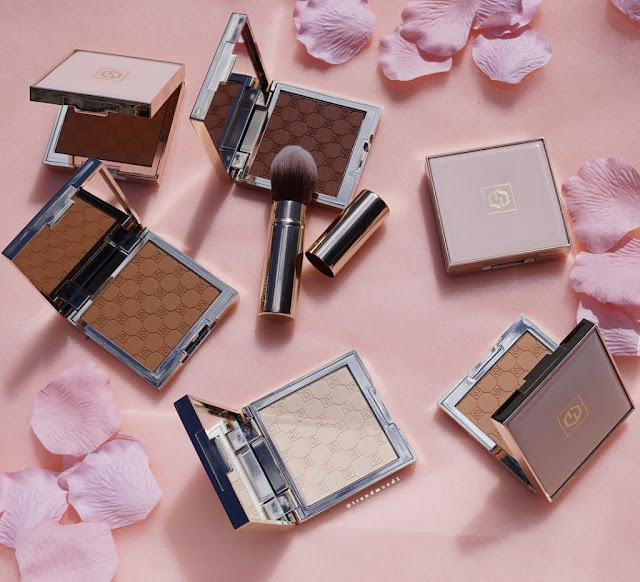 All those palettes are beautiful. 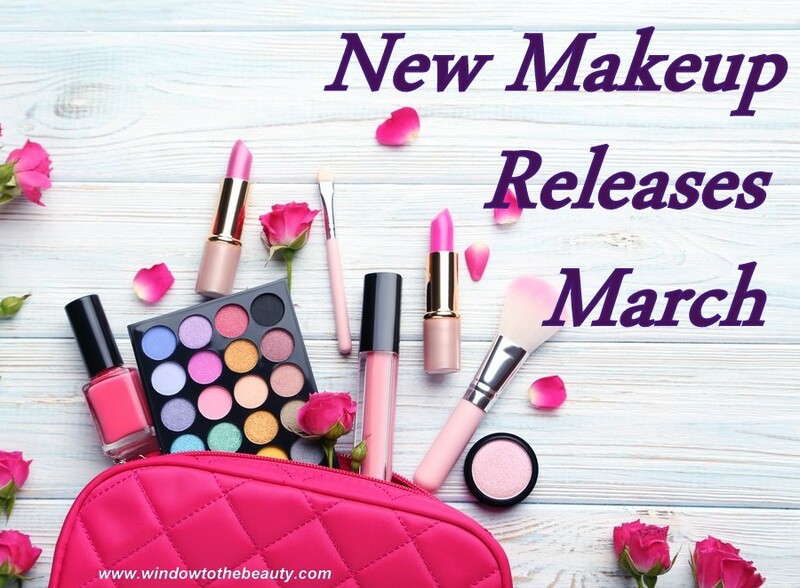 Really interesting to try most of these products.